We break down the steps needed to heal yourself in Sekiro: Shadows Die Twice. While playing through Sekiro: Shadows Die Twice, players will eventually find themselves wondering how to heal and restore health. Despite the fact that Sekiro is a bit more approachable than other FromSoftware titles, like the Dark Souls series, the game can still prove to be quite challenging. 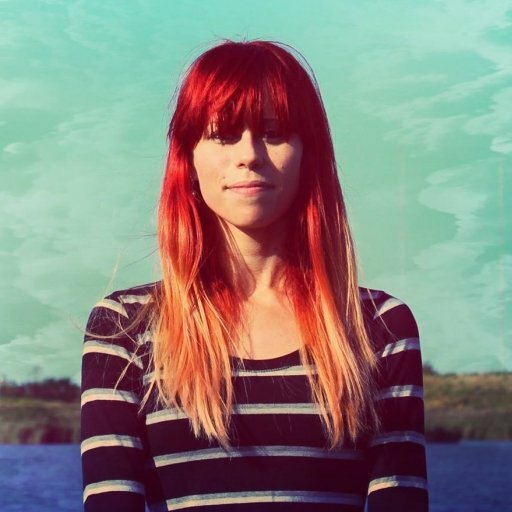 In order to avoid having to constantly resurrect yourself, you’ll want to familiarize yourself with healing techniques. Struggling to restore health in Sekiro? Read on to find out the best ways to heal yourself in Sekiro: Shadows Die Twice! After taking damage, you can heal yourself with your Healing Gourd or through consumable items like Medicinal Pellets in Sekiro: Shadows Die Twice. 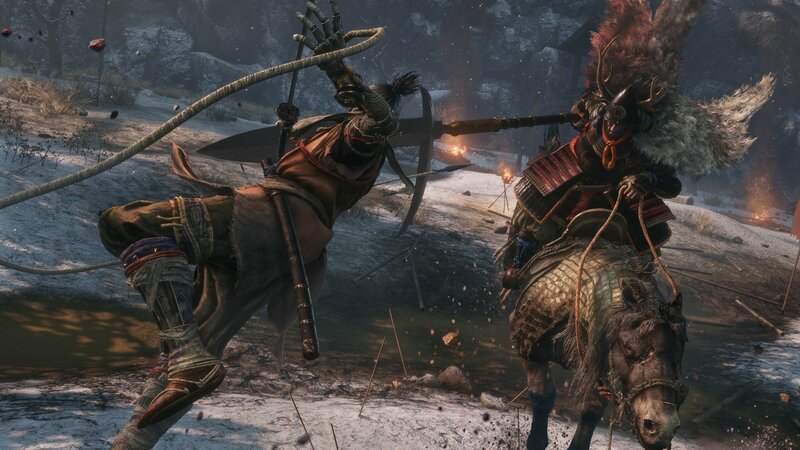 In Sekiro: Shadows Die Twice, you run the risk of taking damage each and every fight you engage in. In order to recover from a previous battle and prepare yourself for the challenges ahead, it’s recommended that you take the time to restore your health. The main way to heal yourself in Sekiro: Shadows Die Twice is through the use of consumable items, like Healing Gourds. To heal yourself using a Healing Gourd, you’ll need to select either the right or left arrow on your d-pad and cycle through the items in your inventory. Note that you won’t be able to use Healing Gourds to heal yourself if their charge has been fully depleted. Fortunately, recharging your Healing Gourds is relatively simple. To recharge your Healing Gourds, interact with and rest at a Sculptor’s Idol by walking up and pressing either X on Xbox One or Square on PlayStation 4. Not only can resting at Sculptor’s Idols help you heal up, there are other added benefits such as triggering the game’s auto-save feature, and unlocking a new save point for Fast Travel in Sekiro: Shadows Die Twice. As you work your way through the game, you’ll also be given the option to upgrade and improve your Healing Gourd. We strongly recommend taking the time to do this, as your Healing Gourds can help you avoid a situation where you need to resurrect yourself. To upgrade your Healing Gourd, you’ll need to collect Gourd Seeds throughout the game. You can upgrade your Healing Gourd by visiting Lady Emma at the Dilapidated Temple and exchanging Gourd Seeds in Sekiro: Shadows Die Twice. Gourd Seeds can be acquired through Memorial Mob vendors, or earned organically by defeating bosses and enemies. With Gourd Seeds on hand, head over to the Dilapidated Temple and speak with Lady Emma. By exchanging these Gourd Seeds with Lady Emma, you can upgrade your Healing Gourd and make it more efficient. For example, having your Healing Gourd restore more of your health at a time, having a longer charge, etc. For gamers who struggle with their Healing Gourd early on in the game, it’s worth pointing out that you can also use other consumable items such as Medicinal Pellets to heal yourself. Similar to your Healing Gourd, you can select and use Medicinal Pellets by tapping left or right on your d-pad to cycle through your inventory. Keep in mind that Medicinal Pellets aren’t as efficient when it comes to restoring health as your Healing Gourd, but they can be helpful if you’re unable to recharge and use your Healing Gourd. Again, you can resurrect yourself after you die in Sekiro: Shadows Die Twice, but doing this too much comes with its own set of consequences. As such, you’ll want to avoid the resurrection option as much as you can. To do this, keep track of your health and use your Healing Gourd to restore health when it’s low. If you’re unable to use your Healing Gourd, try using other consumable items such as Medicinal Pellets to give yourself a small, last-minute boost. 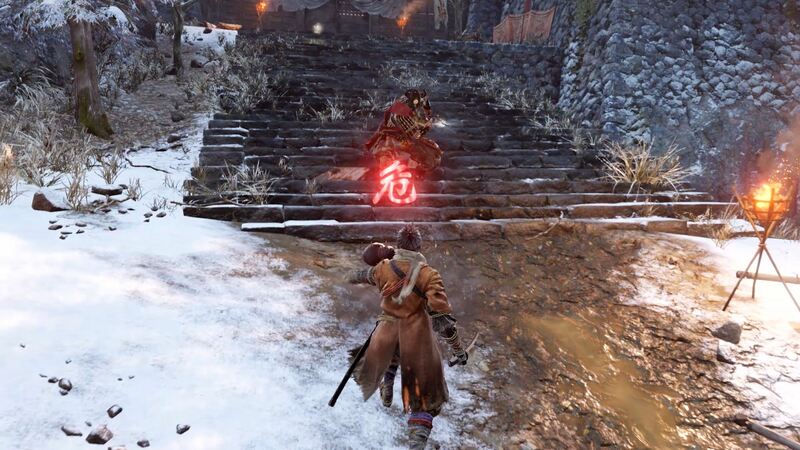 Now that you know how to heal yourself in Sekiro: Shadows Die Twice, be sure to check out some of our other guides including how to save in Sekiro: Shadows Die Twice, how to fast travel in Sekiro: Shadows Die Twice, and what the name Sekiro means in Sekiro: Shadows Die Twice.